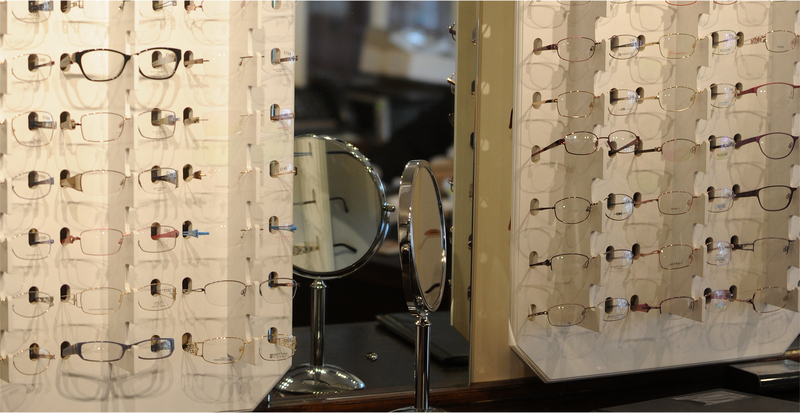 We have a superb range of frames available in a variety of sizes, styles and colours to suit all budgets. These include designer eyewear such as CK and Ted Baker, fashion frames and our value plus range which is offered at an all inclusive price. Materials range from plastics through to light weight titanium metal, depending upon your requirements. We also stock a large range of safety, sports and sunglasses and ready readers. We sell selected ranges from various manufacturers.